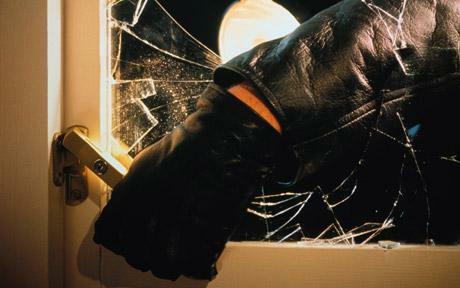 Police in Newry are appealing for information following a burglary in Carrive Crescent. Sometime between 4pm and 6pm on Wednesday, 25th November, entry was gained to a house and the property was ransacked. Jewellery was stolen during the burglary. Police are appealing to anyone who has information in relation to this incident to contact them on 101, quoting ref: 869 251115.